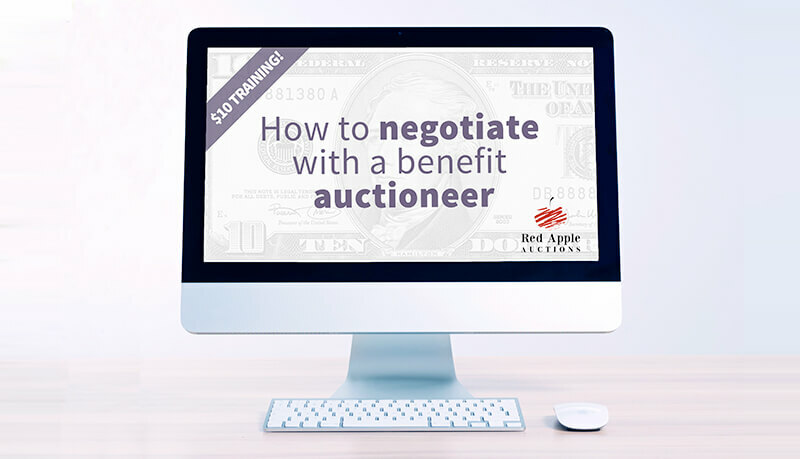 Welcome to the best value in benefit auction education – $10 trainings! 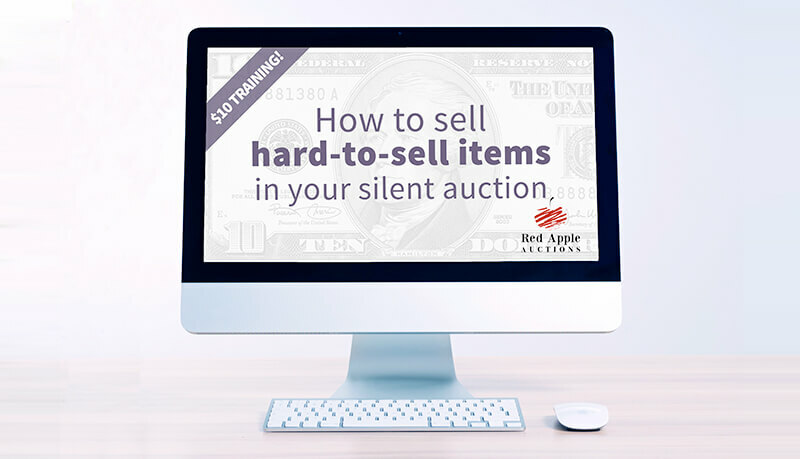 Each inexpensive training thoroughly answers a common question posed by Auction Chairs. These mini-video recordings will make a big impact on your fundraising efforts for a modest investment. Use a training to answer a perplexing question, or prepare for your next gala committee meeting. 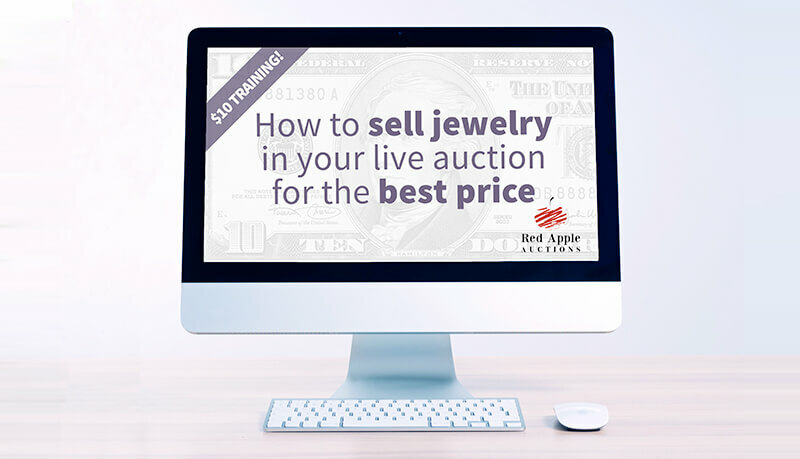 Sample one of these courses before investing in a longer, more expensive class. Courses vary in length from 10 to 20 minutes. Pick one or all — it’s a great deal regardless of what you select! Listed below are the $10 courses currently available.